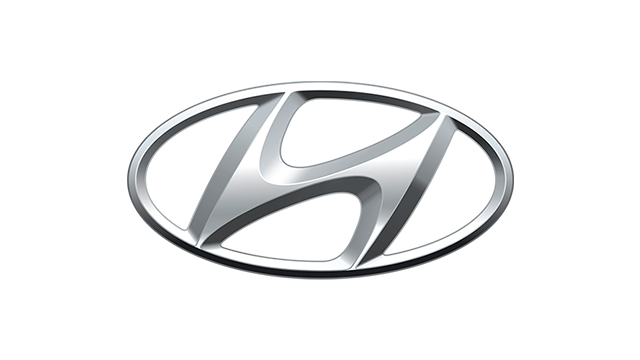 “We want to make customers enjoy fulfilling lives through our cars—but we are very serious about making new technology to make zoom-zoom sustainable even in the year 2030,” says Hidetoshi Kudo. 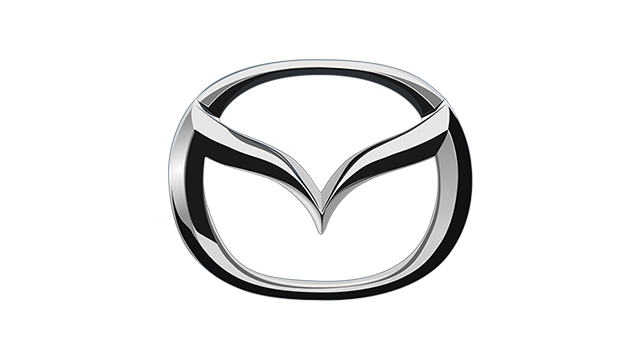 Mazda is a relatively small company—at least when compared to giants Toyota, Mitsubishi, Ford, and Nissan—but its size does have advantages. 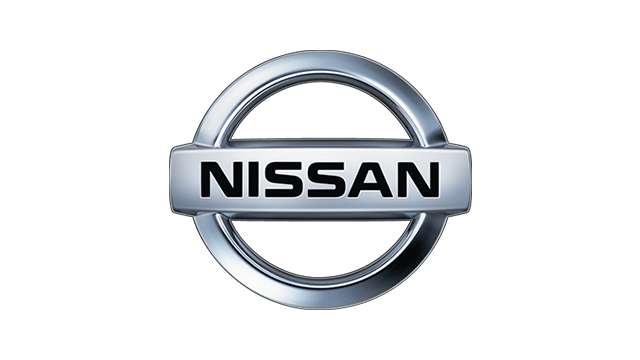 Over at the Hiroshima-based manufacturer’s headquarters, concept cars become a reality relatively quickly, and technical innovations make it to the production line in no time at all. When engineers and designers call the shots in a small company, things move rapidly. 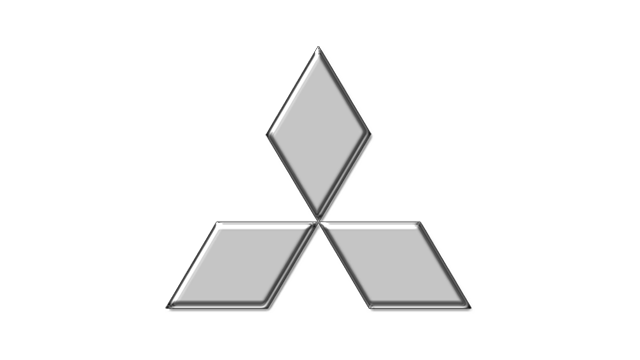 One such executive who is an engineer through and through is Hidetoshi Kudo. 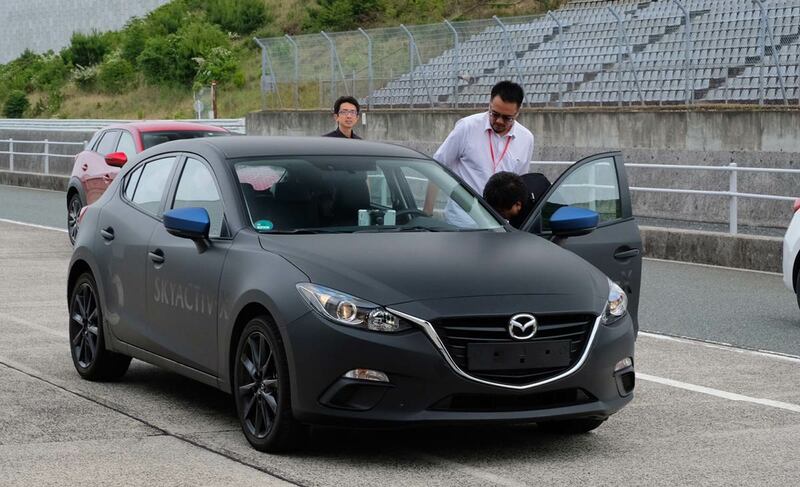 He is currently the executive officer in charge of research and development administration and product strategy—and the architect of Skyactiv-X. We’ve met him over dinner before, and you can read that story here, but it was during a trip to the Mine Proving Grounds—Mazda’s testing facility which is a short bus ride from Kokura—that we got to learn even more about the tech, and to finally drive some Skyactiv-X prototypes under his supervision. “We want to make people smile through driving,” he said. “We want to make them enjoy fulfilling lives through cars—but we are very serious about making new technology to make zoom-zoom sustainable even in the year 2030.” In this day and age, distracted driving caused by stress, lack of exercise, overwork, and a disconnection from the real world is an issue. 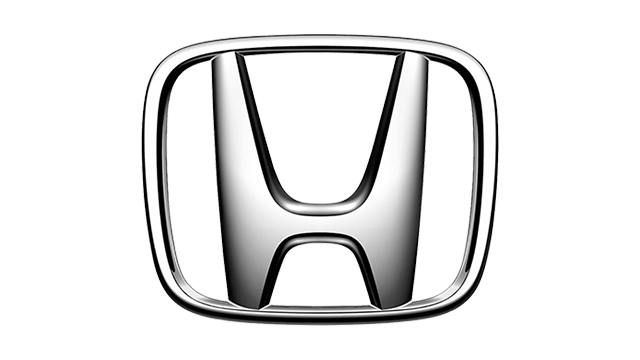 “A life can be enriched by driving pleasure,” Kudo-san says. 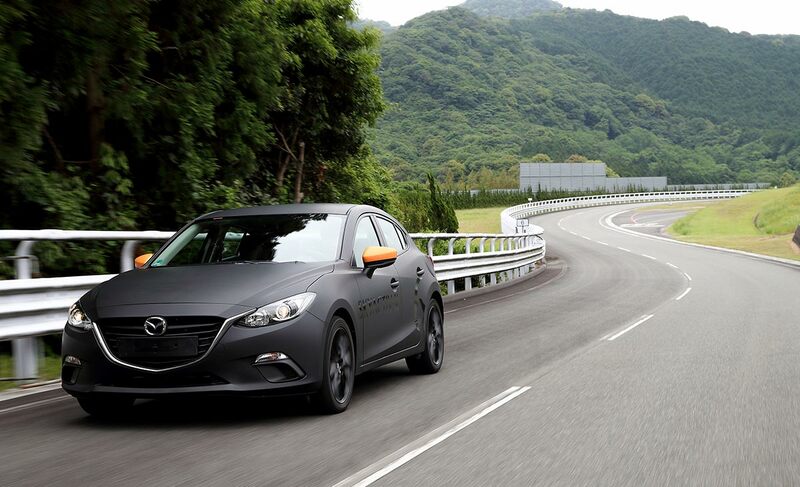 “A car can be used to take you to new destinations, to find new hobbies, and to make new friends.” And for the driving enthusiasts let’s not forget that Mazda’s jinba-ittai philosophy can invigorate the mind and body, too. “We also have beautiful designs that will win hearts,” he added. 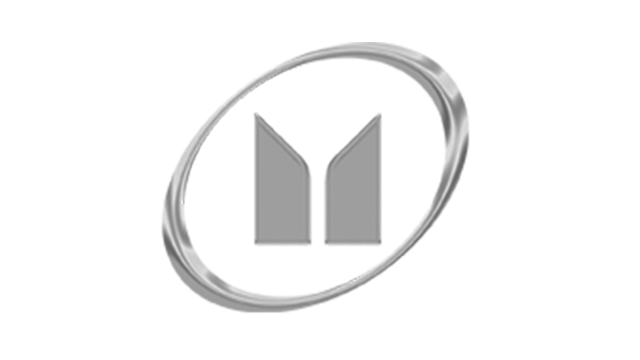 Kudo-san also introduced us to Mazda’s ‘oil well to wheel’ commitment to reducing CO2 emissions, not just at the tailpipe, but throughout the entire vehicle’s life cycle. 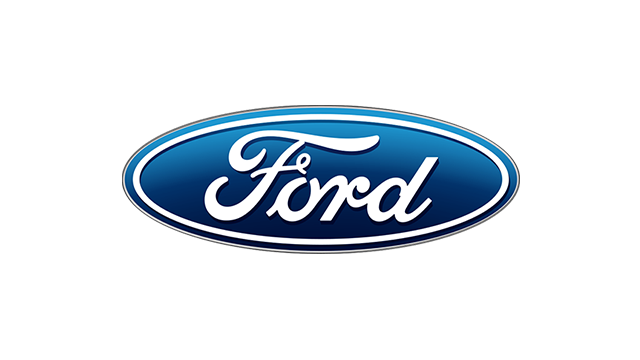 This is because even if a hybrid or full-EV car creates zero emissions on the road, the factory that built it and the power source that charges it still does. 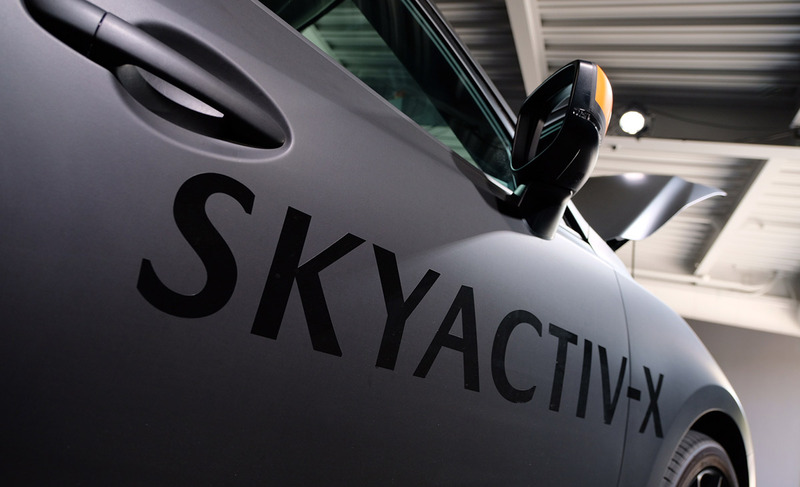 The latest innovation from Mazda is Skyactiv-X. 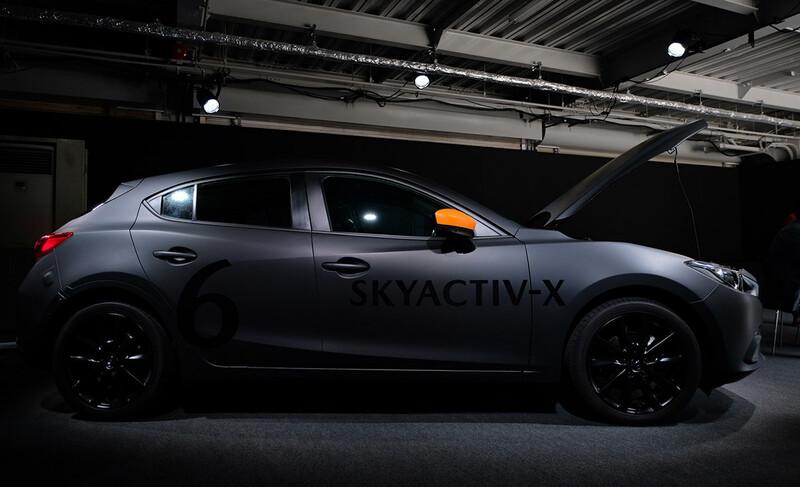 In a nutshell, Skyactiv-X is a technological crossover between gasoline spark ignition and diesel compression ignition—hence the ‘X.’ The end goal is to have cleaner emissions without sacrificing power and driving fun. 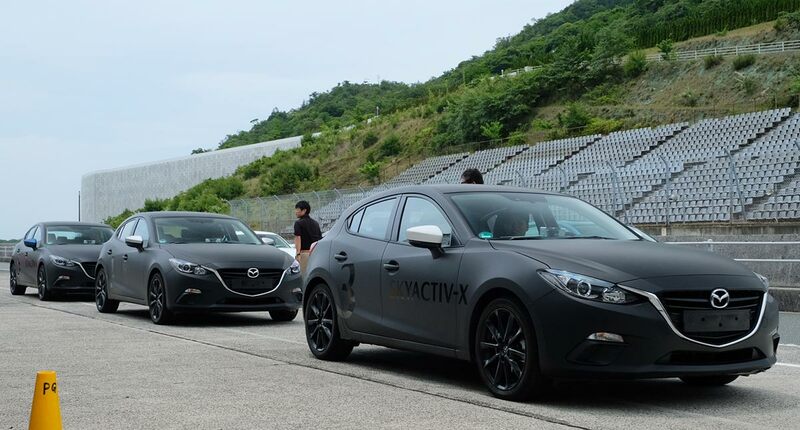 I will explain how Skyactiv-X overcomes the roadblocks of extreme lean-burn combustion in our video story that will be uploaded soon. 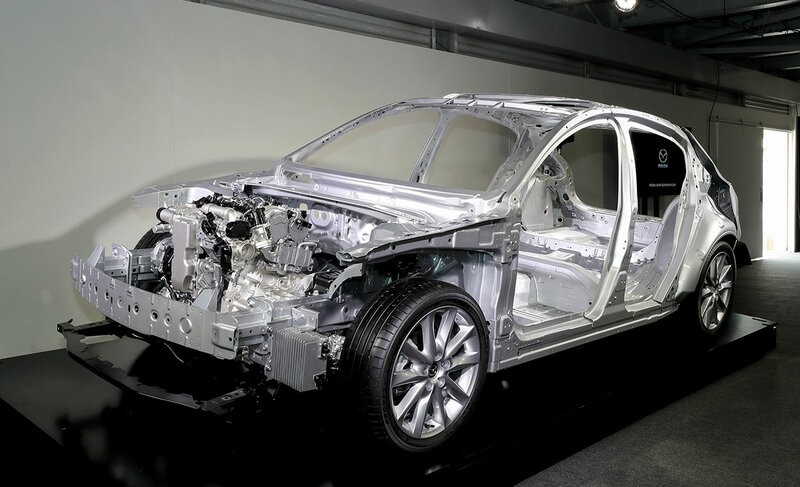 We also got to meet Akira Kyomen, program manager of the vehicle development division, and he said that the evolution of the Mazda chassis takes the jinba-ittai philosophy even further by making the connection between man and machine even deeper. In this human-centric approach, driving should become as natural as walking, he explained. We will be oblivious to the car beneath us, and our innate ability for movement will be expressed to the fullest. 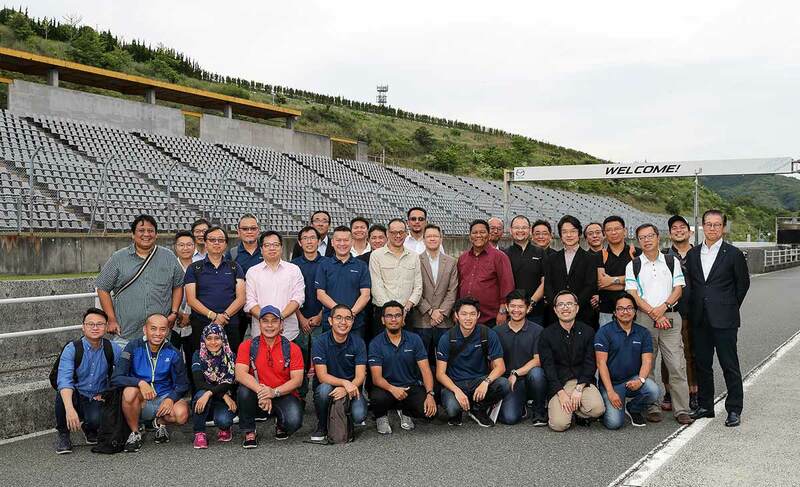 Pretty deep stuff, but these Mazda engineers do seem like modern-day renaissance men who want to make driving enjoyable. We dig that. 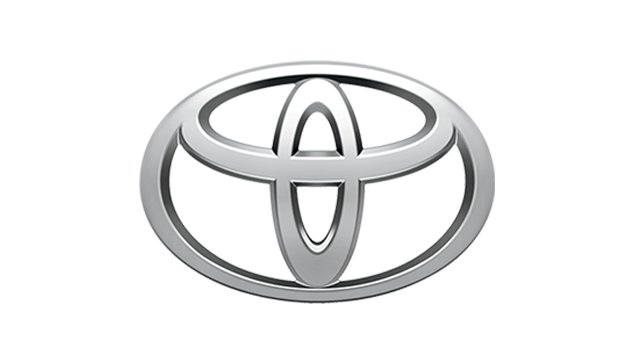 Kyomen-san said this can be achieved when the movement of a car’s sprung mass is like rolling on a huge ball which keeps hips level (with the help of G-vectoring control; the seats maintain the natural upright S-shape spine curve; seat cushions hug and support the body; the rigidity of ‘input’ points of sprung mass is reinforced; and the movements of unsprung mass have been mitigated. 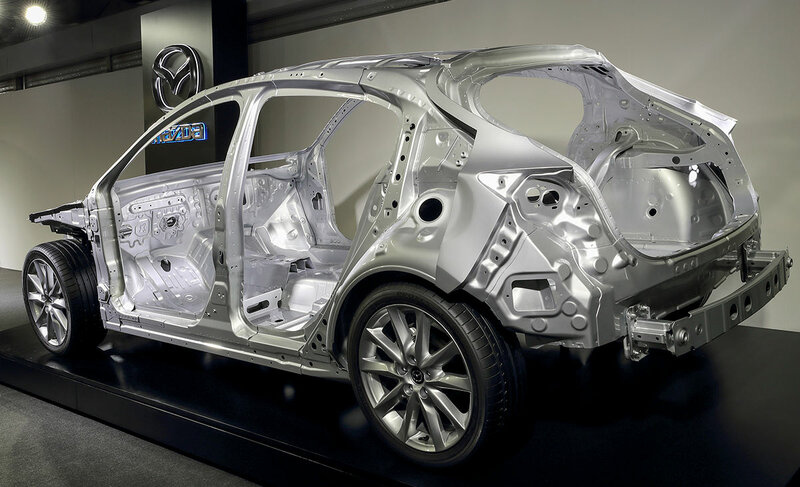 So, what is it like driving the Mazda 3 with Skyactiv-X under the hood and the revamped Skyactiv architecture in the chassis? We can’t make a full assessment yet as the cars are still in the prototype stage. 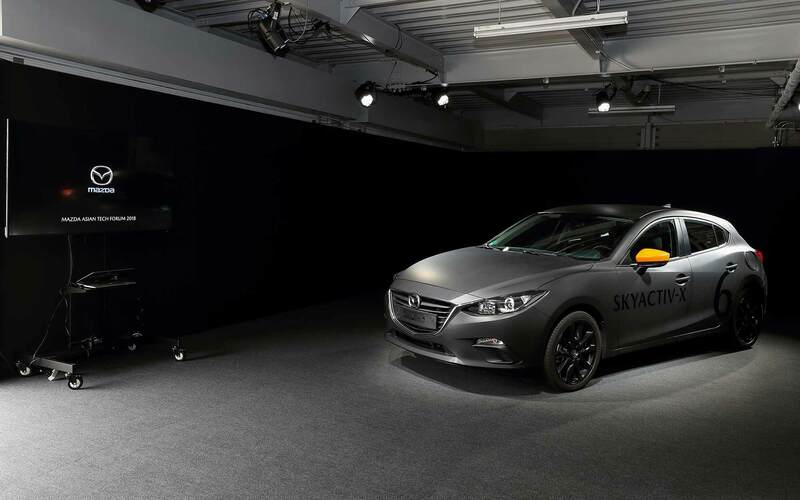 But the Skyactiv-X engine delivers on its promise. 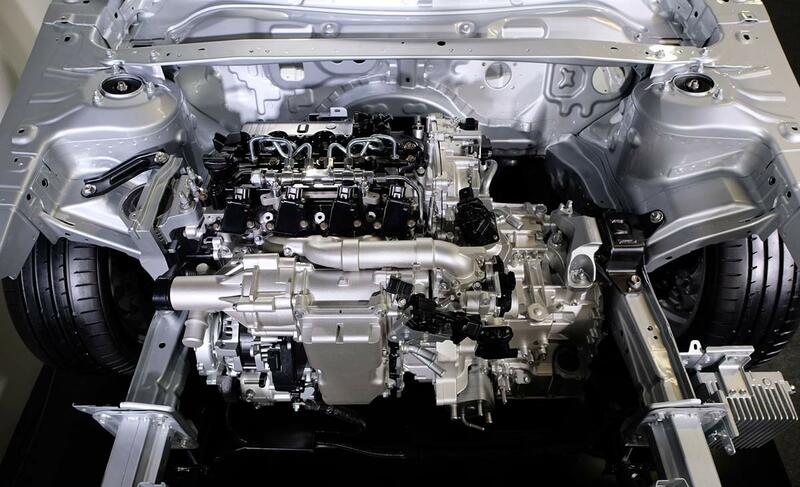 There is plenty of torque in lower revs, similar to how a diesel engine delivers its power. Launch response is a pleasant surprise, too. I’m able to get up to cruising much quicker than in the current Mazda 3 which was present in automatic- and manual-transmission form for comparison. A makeshift display showed me when the engine transitions between spark plug controlled combustion ignition (SPCCI) and when it is most efficient. And when at the higher revs, the car kept on accelerating and did not seem to run out of breath. 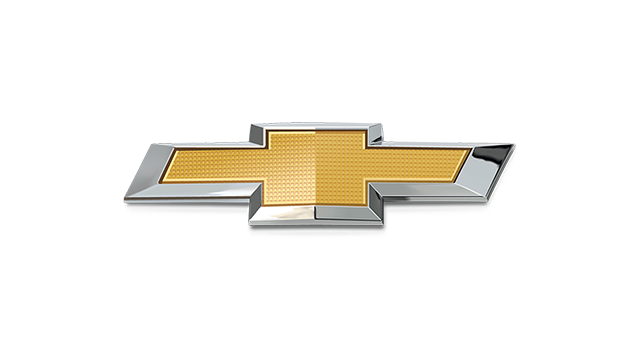 This was impressive driving fun, without any penalties. And the engine has a very unique tone as well. Car guys will approve. The ride also seemed more planted, and NVH levels have been improved. My companions say that the body felt heftier, when in fact it is much lighter than the generation that it will replace. 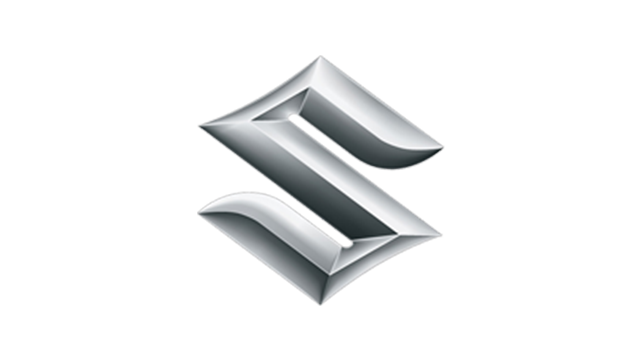 This 'solid' feeling is what more car buyer are looking for nowadays. 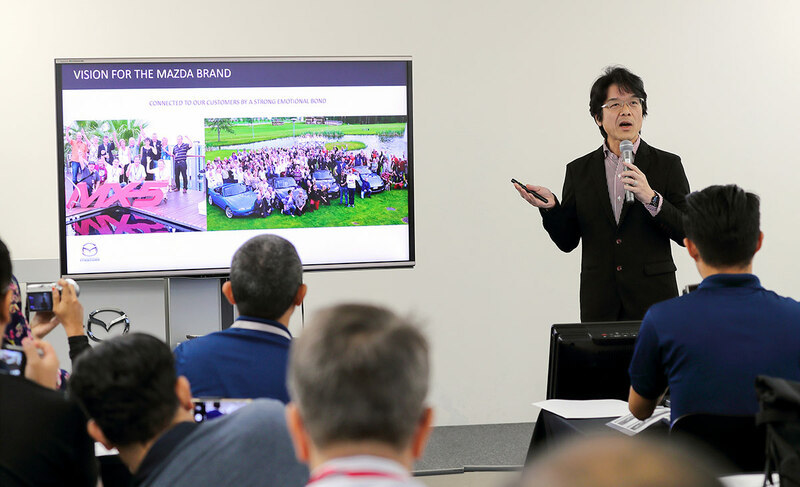 It’s really cool that Mazda gives us access to the engineers and designers behind the brand, and lets us drive its latest creations even before production begins. Kudos to Mazda for this massive technological breakthrough and making it available to the car-buying public. 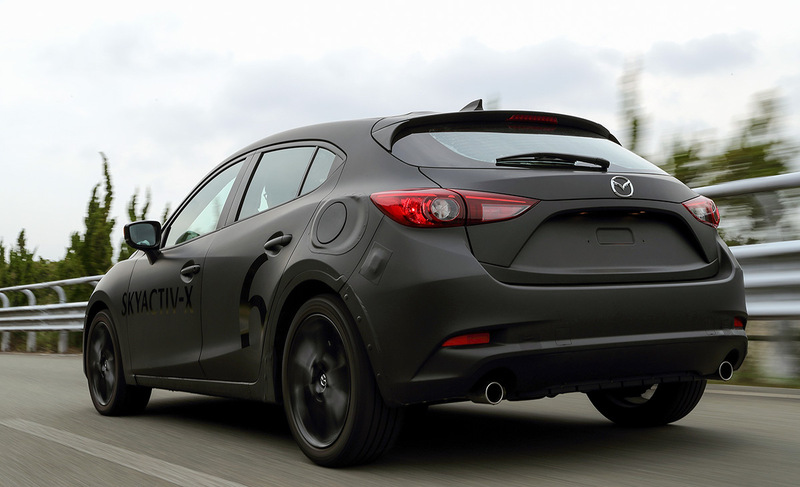 We can’t wait until Skyactiv-X arrives in the Philippines. 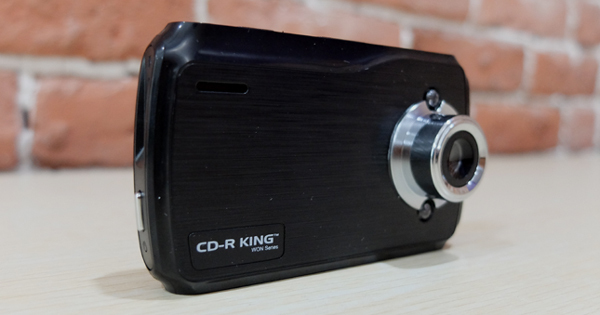 Is the cheapest dashcam we've ever reviewed the worst one?